Bridgeworks next generation technology accelerates data transfer speeds up to 200x faster than traditional WAN Optimization technologies. Bridgeworks patented Artificial Intelligence technology dramatically increases throughput and performance to allow data to move at over 98% utilization of available bandwidth. RAID, SAN and NAS Disk Storage Solutions, utilizing SAS, SATA, and SSD disk drives with iSCSI and Fiber connectivity. 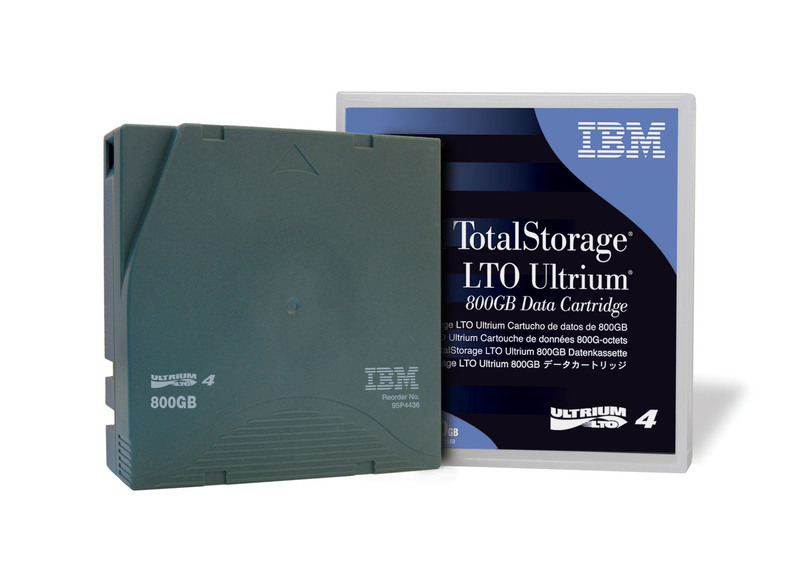 We offer IBM, Fujitsu, Overland Data, and MP tape drives. IBM 3590 tape drive technology to read and write all 3590 J and K cartridges. HP, IBM, Quantum, and Seagate single cartridge internal or external tape drives. We carry a full line of DLT and SDLT tapedrives from Benchmark, Compaq, HP and Quantum. Legacy 9-track reel to reel tape drives including Qualstar, M4, HP, Cipher and Phillips tape drives. 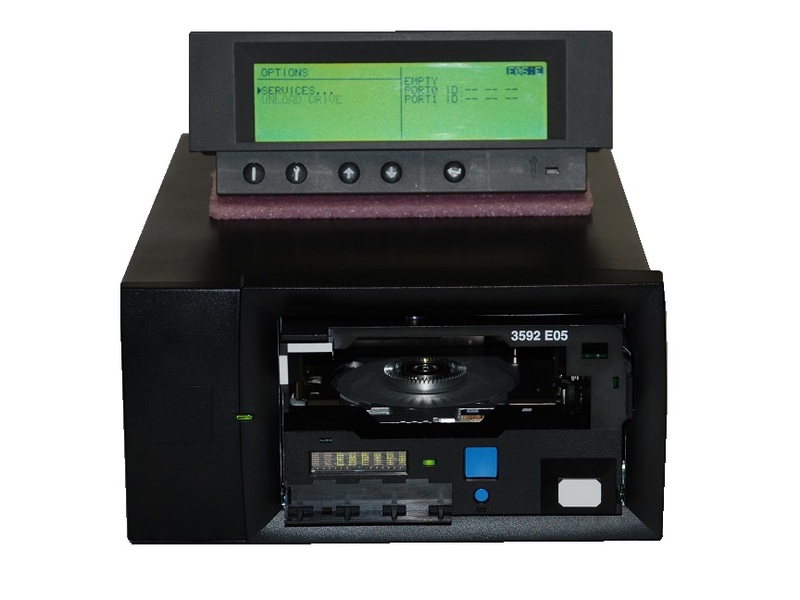 Automated Tape Autoloaders and Tape Libraries from Overland Data, Qualstar and Quantum. Available with AIT, DLT, SDLT and LTO tape drives. 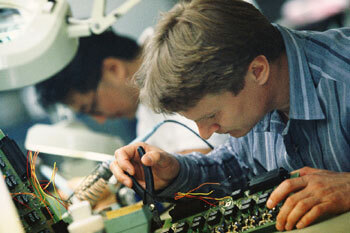 Factory certified and trained personnel to repair your existing tape drives. We provide service and maintenance contracts for many different drive types. Tape cartridges for the 3480, 3490, 3490E, 3590, 9-track, AIT, LTO, DLT and SDLT tape drives. New and Used StorageTek/Sun Drives and Libraries! We offer new and recertified products with repair services. Third Party Tape Drive Maintenance of all types and models. Welcome to CPU Inc – Computer Peripherals Unlimited! Data storage devices, data backup solutions, data conversion, and repair of tape drive products are our specialties. We offer you the most affordable prices on new and reconditioned tape drives, libraries and enterprise class products. We carry a vast array of different tape drives such as the IBM 3590 E1A and E11, the IBM 3592-J1A, 3592-E05 and 3592-E06, and the Fujitsu M2488 tape drives. We have great deals on LTO, DLT, SDLT, and AIT tape drives. Quantum, HP, Dell, IBM and STK are drives we sell and service. Check out these different brands and models of LTO-3 , LTO-4 and LTO-5 tape drives we have available on our site. Let us discuss your requirement for stand alone drives, auto-loaders, or larger tape libraries. We also carry RAID storage system from small to large enterprise class business’s. 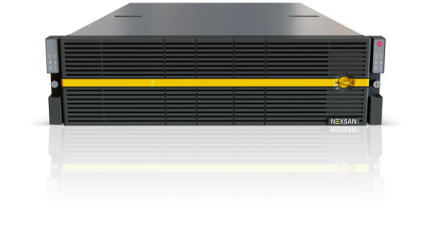 If you require Disk to Disk Storage, Data De-Duplication or simply more storage capacity look no further than the Nexsan Sataboy or Nexsan Satabeast. Nexsan is leading the industry with advanced, high capacity ATA and SATA storage solutions with these two RAID systems standing as solid proof. If you already own your products let us suggest a possible maintenance contract or repair of any non-working drive or library. Factory trained and in business for over 30 years we have seen most everything, let us help you. We hope you enjoy browsing our extensive selection of products and are happy to assist you in any way we can. Feel free to contact us with any questions or inquiries you might have regarding our products and services. For additional information and pricing on any of our products, please fill out the “Quick Quote Request” form to the right or visit the request quote page.